Welcome to Direct Electrical Contractors (London) Ltd | Providing professional electrical services in and surrounding areas. 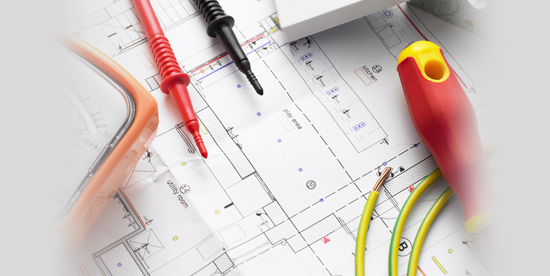 Welcome to Direct Electrical - Electricians based in Enfield and working throughout North London. 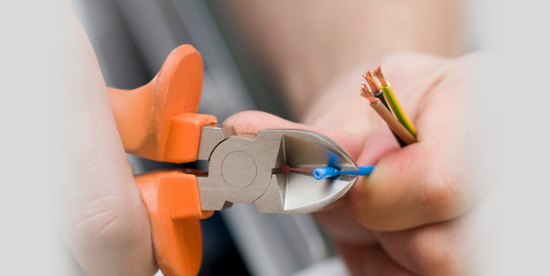 At Direct Electrical Contractors (London) Ltd we pride ourselves on an efficient and friendly service, and strive to achieve 100% customer satisfaction. We are based in Enfield and also work throughout North London. 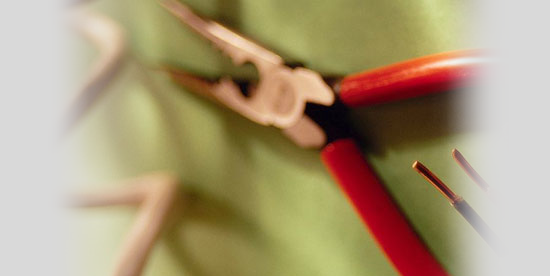 We have the knowledge and experience to provide a comprehensive electrical service in Enfield and surrounding areas. We have high standards and offer excellent value for money on every job that we complete, always maintaining a high standard of customer satisfaction, giving the people of North London and Enfield complete peace of mind at all times. 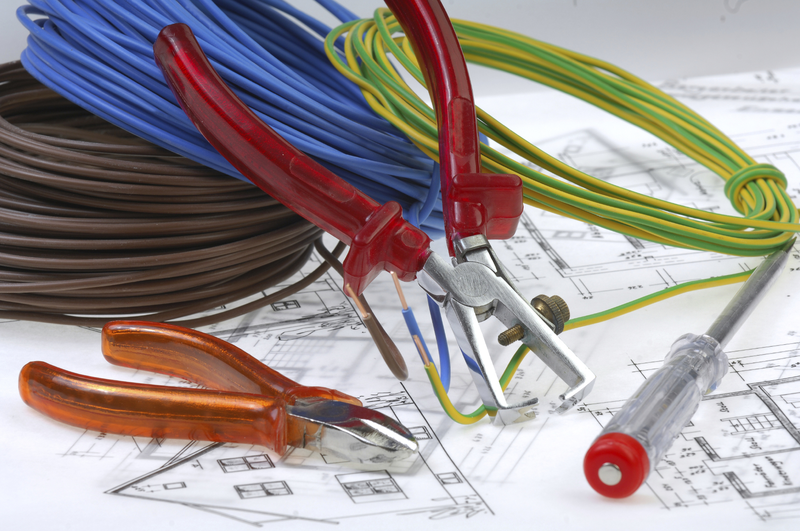 If you are looking for electrical services in Enfield, then Direct Electrical Contractors (London) Ltd are here to help! Whether you would like a free quotation or just need a reliable electrician to carry out an installation, to upgrade your fuse board, or to find a fault, please contact our Enfield based team for more details. "I would like to thank you for your work on the last project, you have provided a friendly, professional and efficient service, from the guys on site, through to the organisation of the works. The job went very smoothly and your advice on lighting was invaluable."